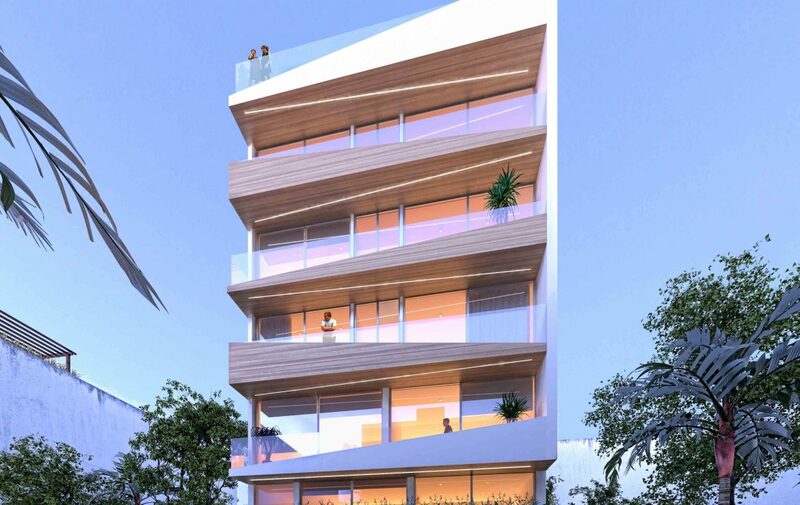 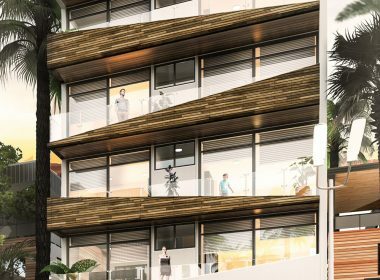 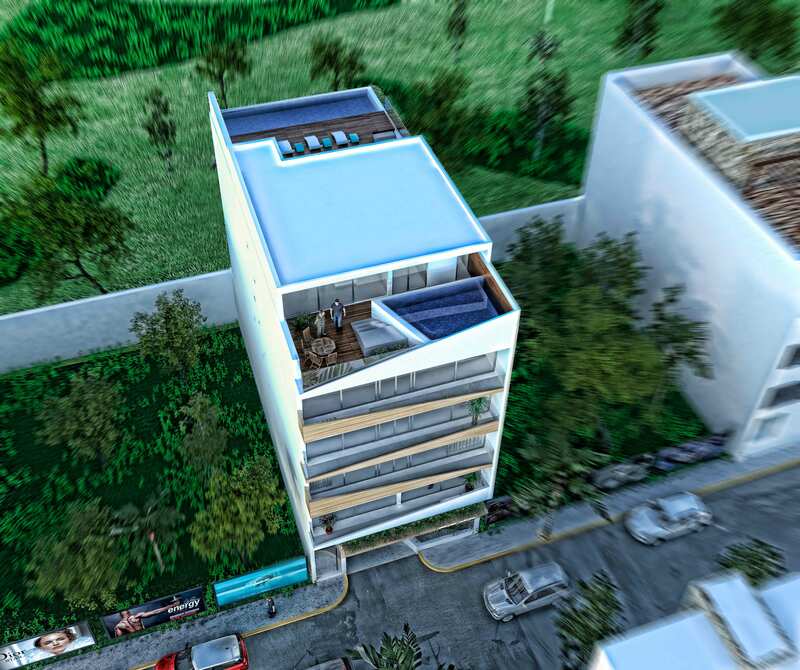 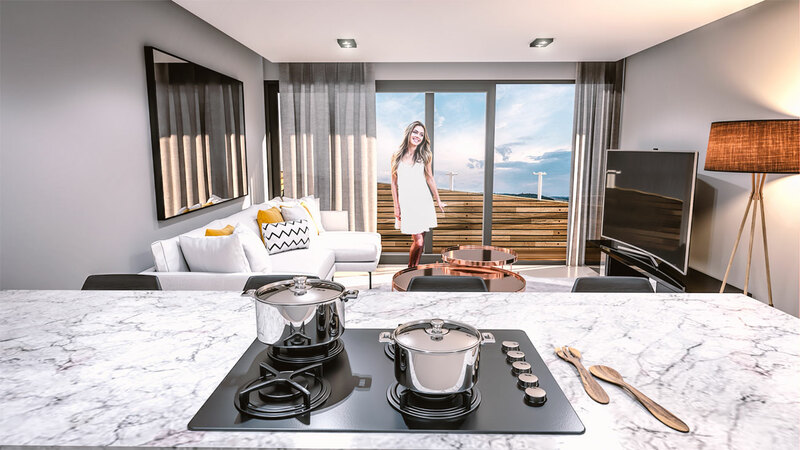 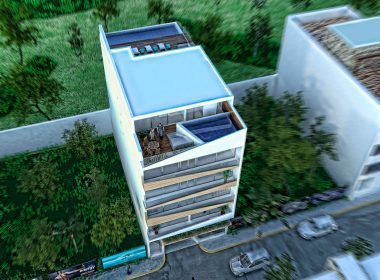 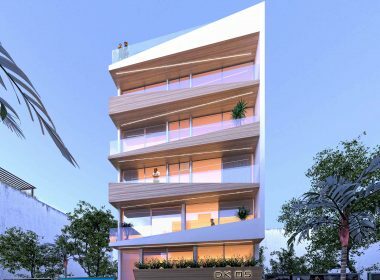 Located just 2 blocks away from the beach, DK05 is an exclusive development with only 14 units in one of the zones with most plusvaly in Playa del Carmen, the area known as Coco Beach on 48 North Street between the famous Fifth Avenue and 10th Avenue. 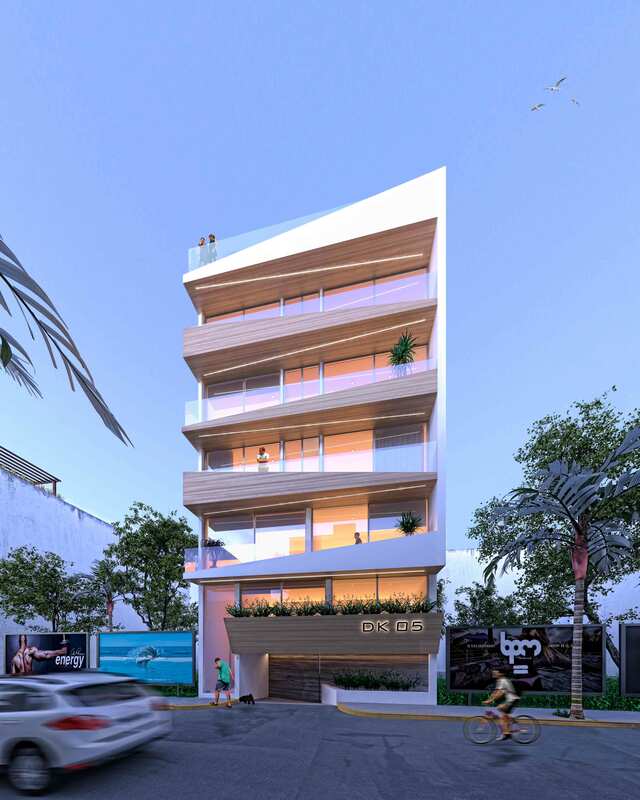  It is a unique product that stands out for its unbeatable location in the heart of Playa del Carmen. 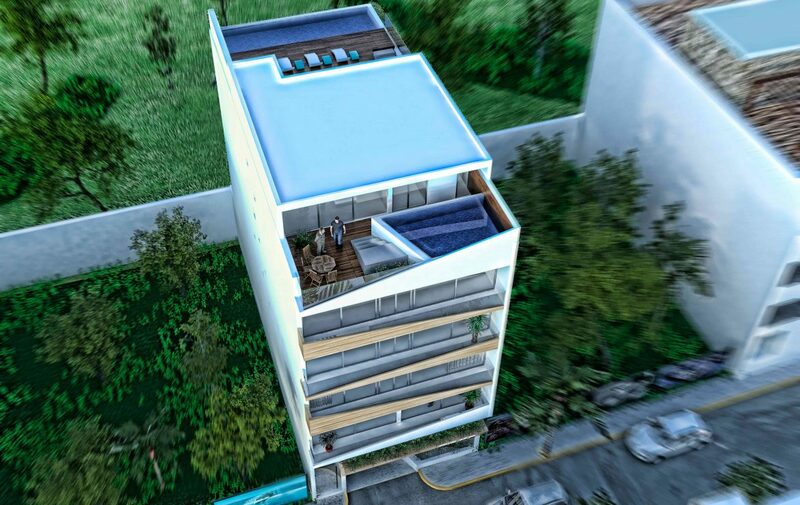 This development will feature 5 levels and a common rooftop with a pool with incredible views of the Caribbean Sea. 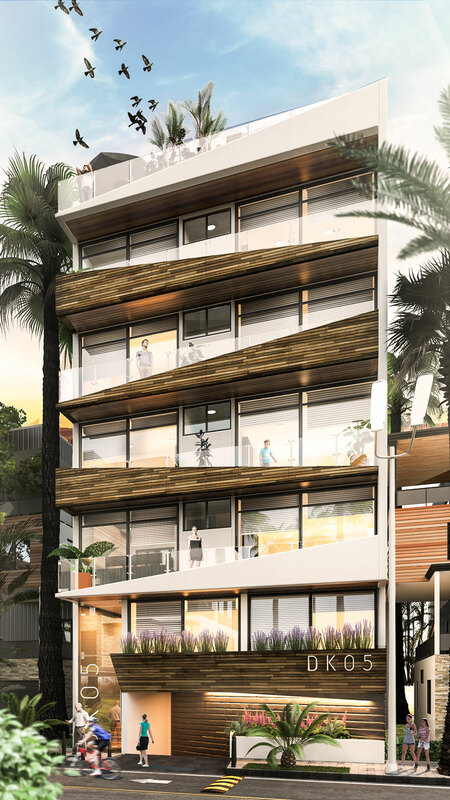 At only 20 meters you will find the incomparable Fifth Avenue where you can enjoy internationally renowned restaurants, shopping centers and beach clubs; also its proximity to the beach makes it an excellent investment option in the Riviera Maya. 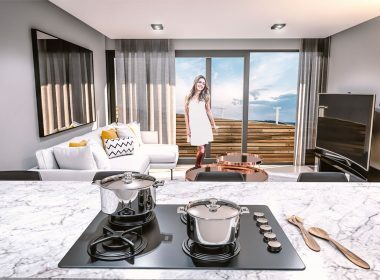 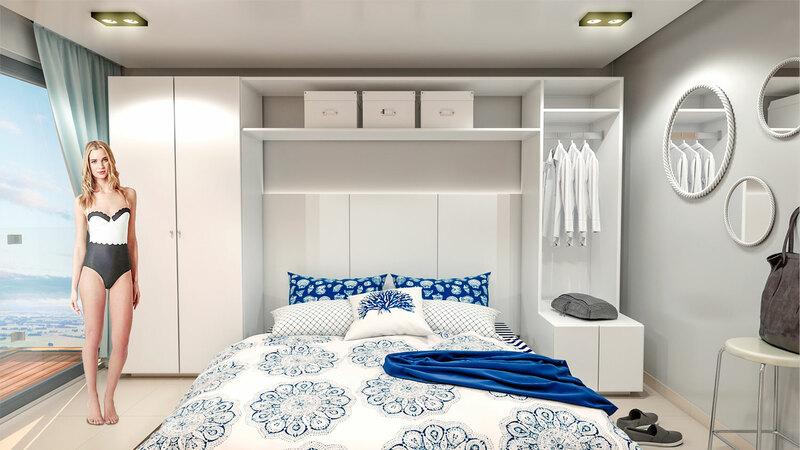 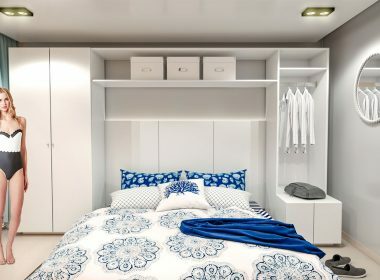 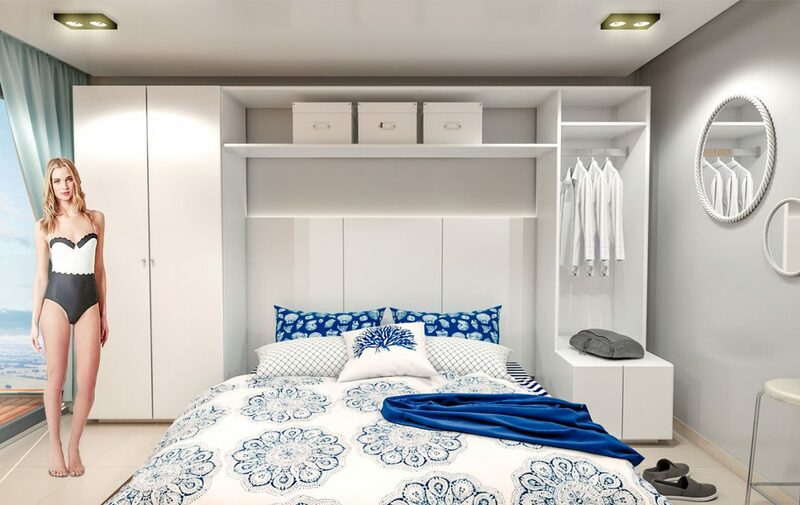 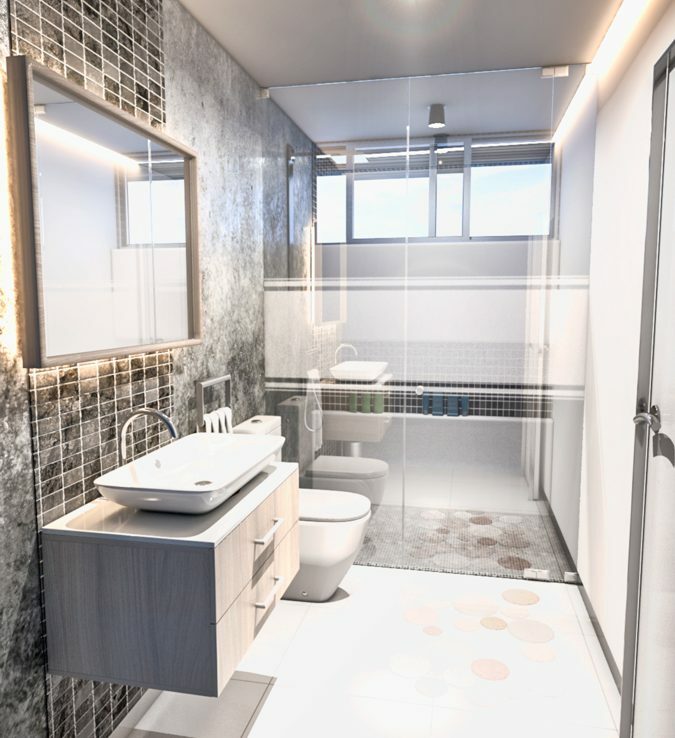 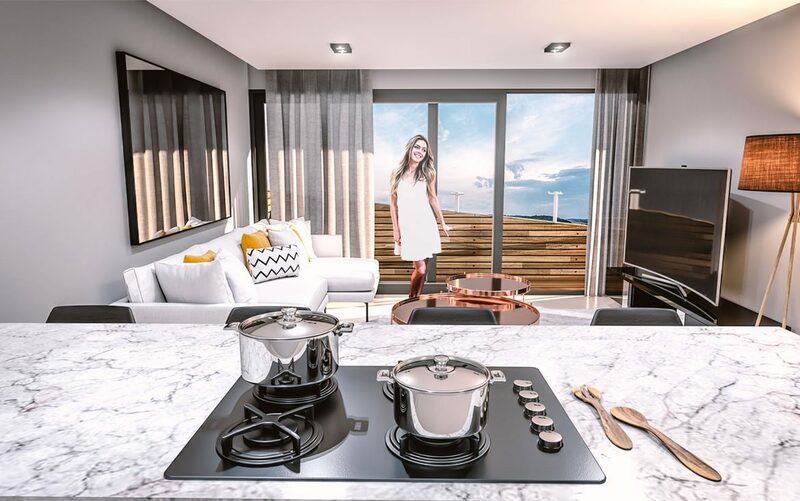 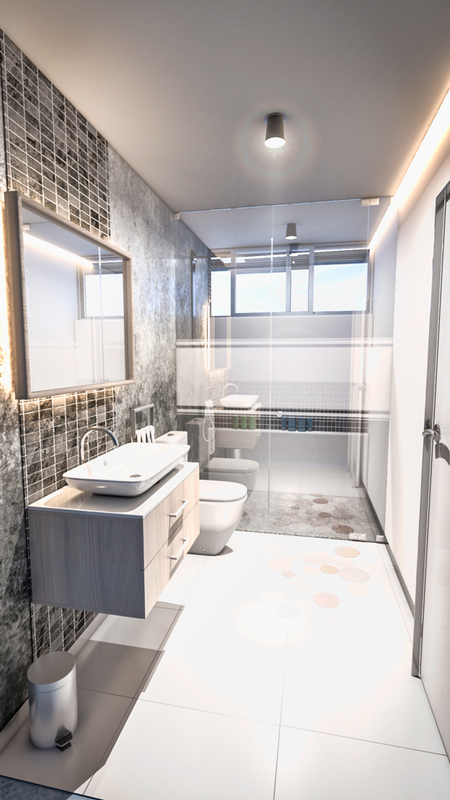 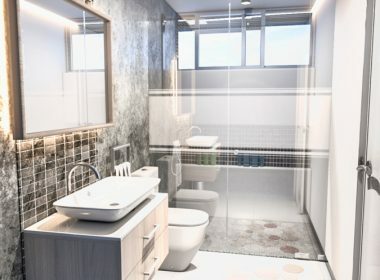 The units are delivered fully equipped with the best materials, delivery date scheduled for December 2018, DK05 offers studio units, 2 and 3 bedrooms, an excellent product with the best return of invesment in the area.